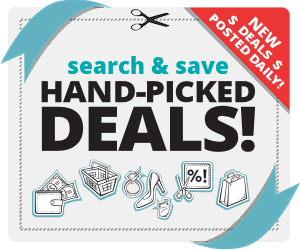 Searching for a mysterious identity this Halloween can become a daunting task, especially when you’re trying to break away from themes like vampires, spooks, goblin and other commonly worn ensembles. Dressing up as a superhero, however, would not be such a bad idea. In fact, due to the increasing popularity of comic books, their film adaptations and comic-book based video games, there will always be a high demand for superhero Halloween costumes. Every child holds a celestial, powerful, crime-fighting character close to the heart. That is why dressing up as a superhero on Halloween is always hits the home run. The SuperMe backpack is a unique way for your child to become his or her own superhero. The backpacks are fun, bright and will surely stand out at any Halloween party. The backpack simultaneously serves as a secret hiding spot for all your Halloween treats. Saving the world can exhaust any superhero but with the SuperME backpack, refueling has never been easier. The backpack, which is made out of insulating materials, let’s you keep your drinks and snacks fresh and at arm’s reach, all night. Your little superhero will be thanking you until next Halloween for giving him or her a gift with the power to find the superhero within. The versatility of the SuperME backpack gives your toddler the opportunity to run around a party feeling like a legendary human, a feeling that he or she will remember for a very long time. The SuperME backpack includes a patch where your child may personalize with his or her very own superhero name! If you order a few for the whole family, you can monogram the patch with your family’s initials, then walk out on Halloween like the Incredibles. Halloween may only come once a year but superheroes are available whenever needed. 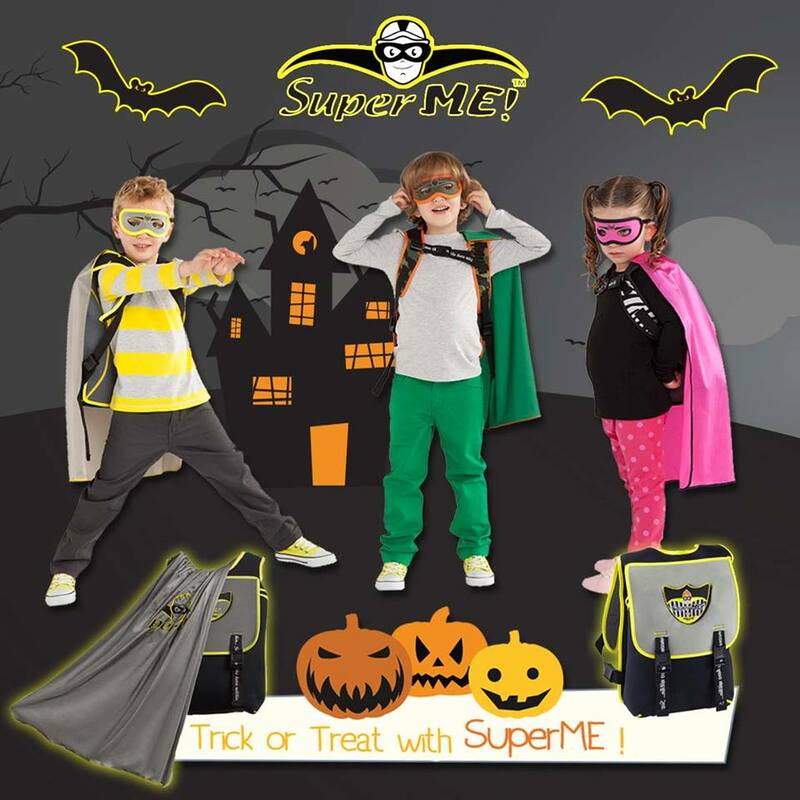 The SuperMe backpack lets your little one channel his or her inner superhero all year round. Although used as a costume, the backpack can be utilized as your everyday school gear. Your child will go from A+ student to global superhero in seconds! Make this Halloween memorable and unique. Grab the SuperMe backpack for that little superhero of yours!